Even the richest businessmen had to start from humble beginnings before they raked in their millions. 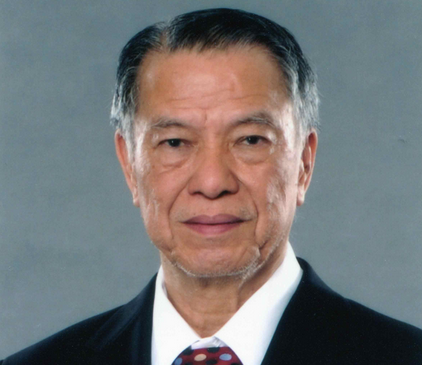 Also born to a humble family in Xiamen, China , Lucio Tan first earned his fortune in the tobacco and brewery business---which includes Tanduay Holdings, one of the largest rum producers in the world. He graduated with a degree in Chemical Engineering from Far Eastern University and was reportedly a working student, "mopping floors to pay for school." Tan now has business in real estate, hotels, and banking and is also a major stakeholder of the country's flag carrier, Philippine Airlines. 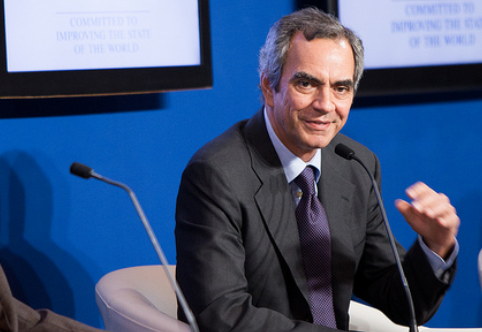 The Razon family gained their riches through their port business. They moved to the Philippines from Spain in the early 20th century and managed their port business through World War II until this day. 55-year-old Enrique K. Razon Jr, who graduated with a degree in Business Administration from De La Salle University, inherited the business from his father and grew their net worth to about P234 billion (based on industry estimates). The son of a factory worker, Andrew Tan paid for his own education as an accounting student in the University of the East. He started as a kitchen appliance salesman until he was able to buy his own distillery. 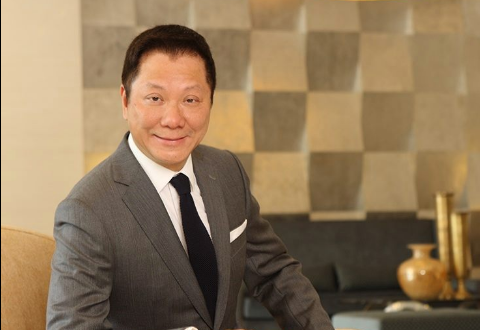 Andrew Tan now owns Alliance Global Group Inc., under which Emperador Distillery and Golden Arches Development Corporation--which manages the McDonald's franchises in the Philippines--operate. 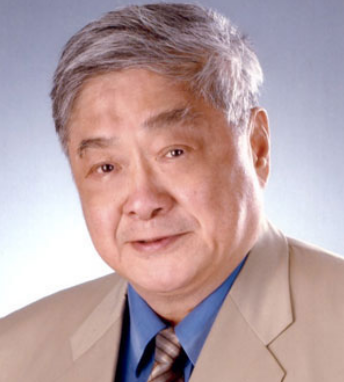 Although John Gokongwei Jr. was born into a wealthy Cebu-based couple who moved to the Philippines from Fujian Province, China, his family also suffered great loss when his father died and left them with little to go by. 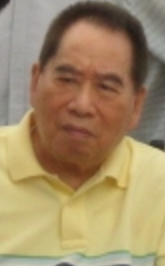 From there, Gokongwei made ends meet by peddling items to sell, trading items by boat and truck to Manila, and eventually starting his own company, Amasia, that imported scrap newspapers and excess textiles, among other things. He went back to school and obtained an MBA from the De La Salle University and went through an advanced management program at Harvard. Gokongwei now owns JG Summit Holdings, which includes food and beverage manufacturer Universal Robina Corporation, Cebu Pacific, and Summit Media Group, among others. The story of Henry Sy is a popular and inspiring one. Born to a poor family in Xiamen, a sub-provincial city of Fujian province, China, he and his family moved to the Philippines hoping for a better life. He earned his degree in Commercial Studies at Far Eastern University and soon after opened his very first shop in 1958---a small shoe store in Quiapo, Manila---which soon grew to be the very first SM Department store. Now, SM has become synonymous to shopping in the country, with over 50 branches nationwide and some in China. The stories of these successful businessmen show that any entrepreneur can make it big; all it takes is the right mindset, dedication, a lot of hard work, and the drive to succeed in whatever business you have.